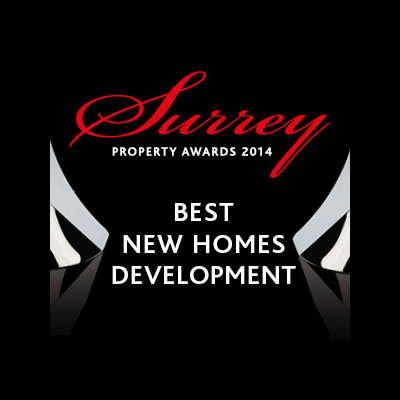 Aspen Homes is proud to have been nationally and regionally recognised for its work in the residential property and construction sector. 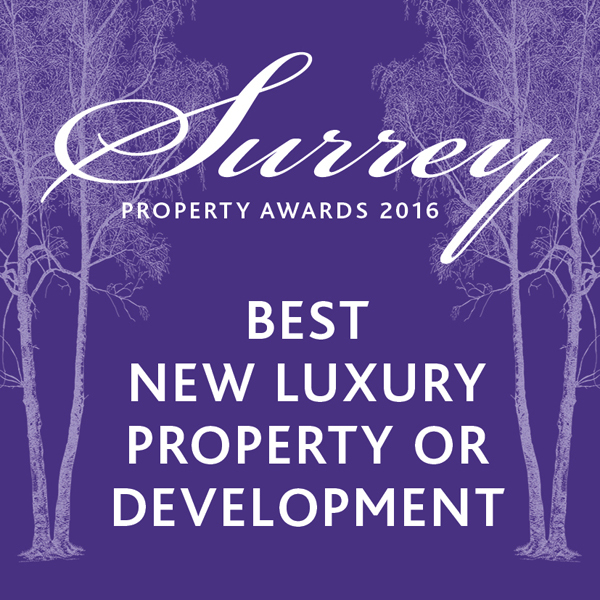 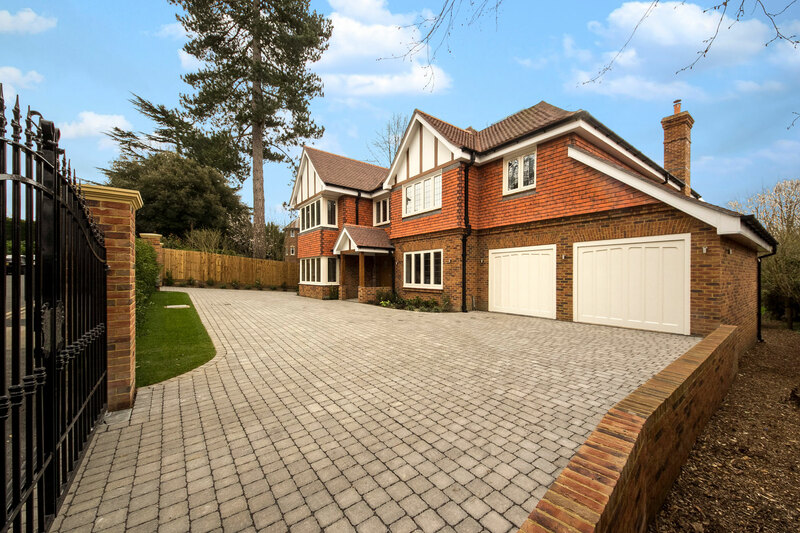 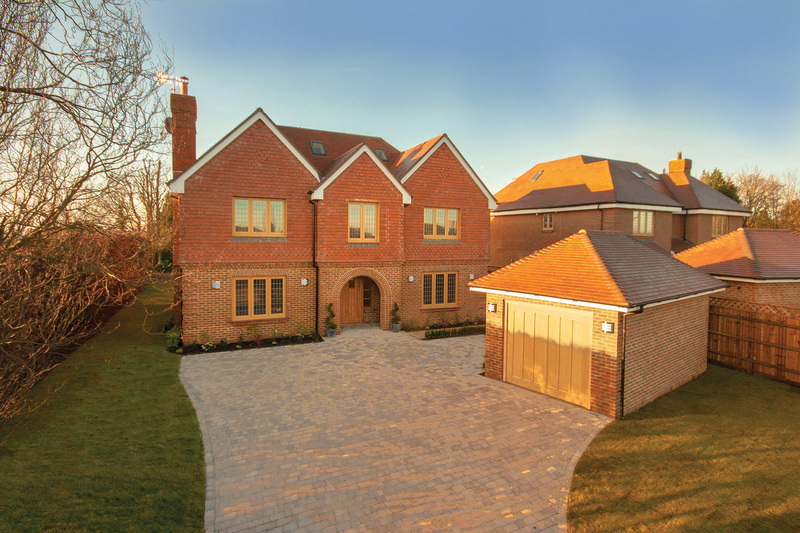 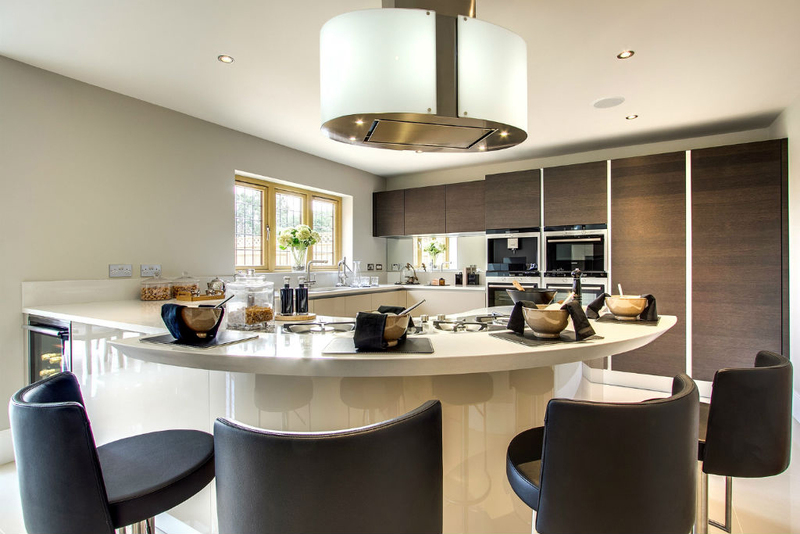 As a Surrey-based housebuilder we are particularly delighted to have received two Surrey Property Awards, the first in 2014 for our development at 50 Pewley Hill; two beautifully handcrafted six-bedroom homes in Guildford, and the second in 2016 for our development of Butterfly House also in Guildford – a beautiful five-bedroom family-home set in half an acre of stunning landscaped gardens. 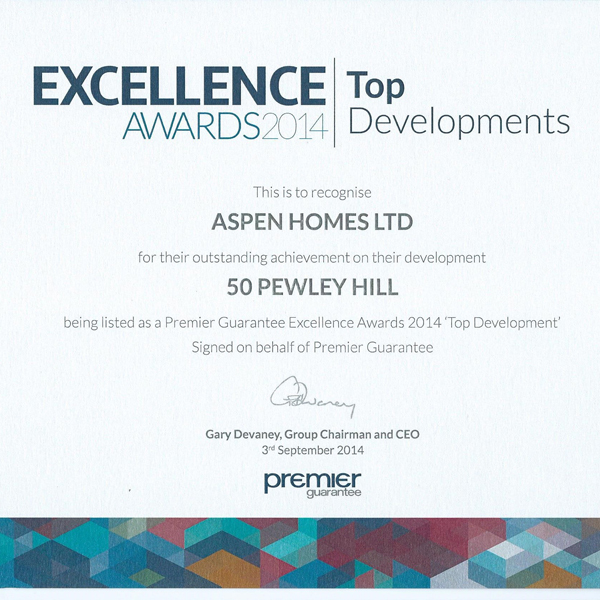 50 Pewley Hill was also awarded ‘Top Development’ at the Premier Guarantee Excellence Awards in 2014 – a nationally recognised accolade!